Why Krish Is Silent About Balakrishna NTR Biopic? Movie lovers were shocked when creative director Krish walked out of Manikarnika project and preferred BalaKrishna's biopic on his dad, legendary actor NTR at the last minute. Even after Kangana took over the mega phone, Krish remained silent till the release of his NTR biopic Kathanayakudu and Kangana's Manikarnika, before claiming credit for Manikarnika's success. Many accused him of opening his mouth after the film result only to get share in the success and had the film flopped, he would have remained silent. Now many are questioning why didn't Krish take Manikarnika producers and actress just like how director Bala did when the producers of Arjun Reddy remake in Tamil, Varmaa accused him of coming up with a below quality output. It is known that Varmaa producer released a press statement that they are coming up with a new version of Varmaa, Arjun Reddy remake as they did not like the version shot by ace director Bala. 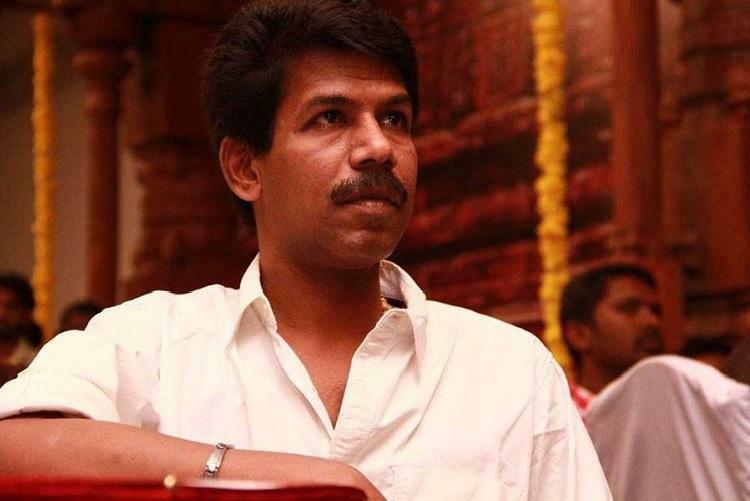 However Bala rubbished all the allegations and came up with his own press release saying he himself walked away from the project due to creative differences and he is coming up with this clarification as the producer started spreading lies. He released various documents proving his credentials and calling the producers bluff. He said he did not agree for the changes suggested by the producers and decided to give away the footage of the film for editing by any technician they want. He stated, "In order to safeguard creative freedom, it was my own decision to relieve myself from this project. Please find the agreement initiated by me with the producer on January 22, 2019, along with this. Considering Dhruv Vikram's future, I would like to end this here." Now many are questioning why Krish did not take on the producers of Manikarnika when he landed in similar situation and waited for the film's release and result and open his mouth only to get branded as an opportunist. Many are questioning why Krish is keeping quiet when his creative freedom is getting strangled by top stars. They cite that Krish's aides are claiming that BalaKrishna is curbing Krish's freedom in NTR biopic shoot and so even though Krish planned to finish it in one part, the biopic was made in two parts. Under these circumstances people are finding fault with Krish who instead of questioning like Baala, is keeping quiet since he directed temperamental stars like BalaKrishna and Kangana.